Door weatherstripping seal for 1961-1962 pontiac hardtop coupes & convertibles. 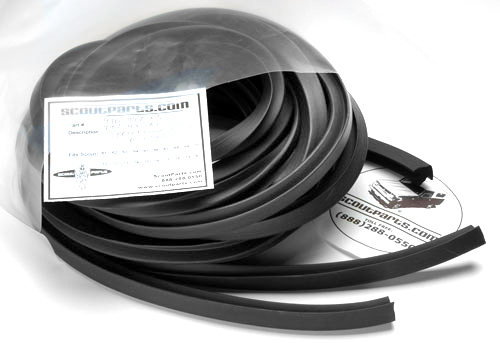 Door Weatherstripping Seal For 1961-1962 Pontiac Hardtop Coupes & Convertibles Except Tempest. Sold As A Pair.